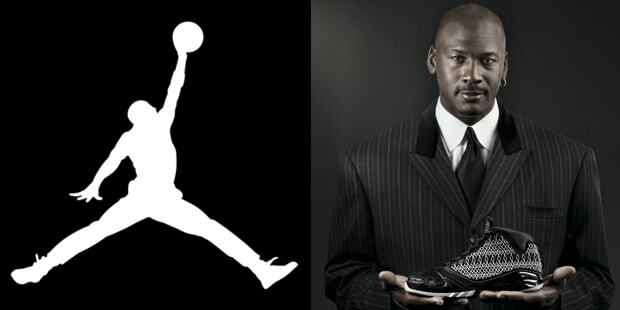 Jordan's NBA career (finally, for real) ended at the beginning of the decade, but his Nike brand was just getting started. The retro reissues were an everyday staple across cultures, and the brand that started sneaker collecting sat at the top of round two when it began all over again in the two thousands. At the end of the day, there's still nothing like a fresh pair of J's. Jordan's son Marcus insisted on wearing his white Air Jordans while playing for University of Central Florida, costing the school its adidas sponsorship.